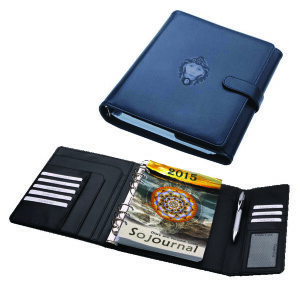 Now you can purchase your filo fax and receive the Sojournal content to fit, annually. Keeping your diary neat and organised all year, every year. 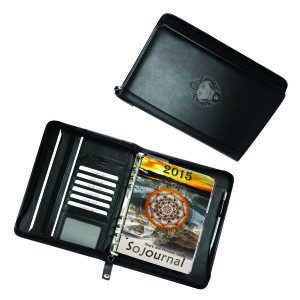 The 2017 Sojournal content punched and ready for your Filo Fax can be purchased ‘here’ separately, at only R280 (ordinary price R295). If you already have a filo fax, then you can just order the content to fit. Choose from one of these options below and click on the image to purchase.